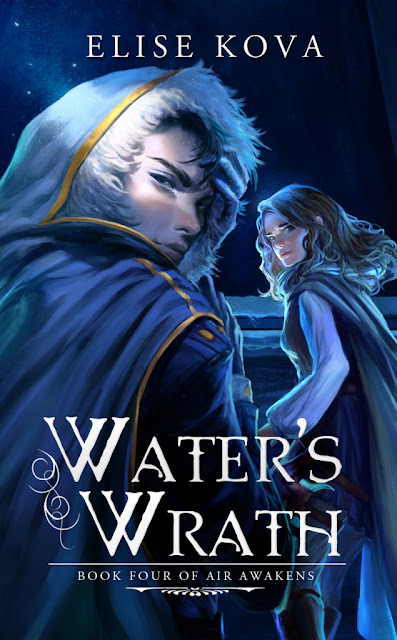 Blog Tour Kick-Off: Curse of the Sphinx by Raye Wagner! Blog Tour Kick-Off: Desire in Frost (Crystal Frost #2) by Alicia Rades! 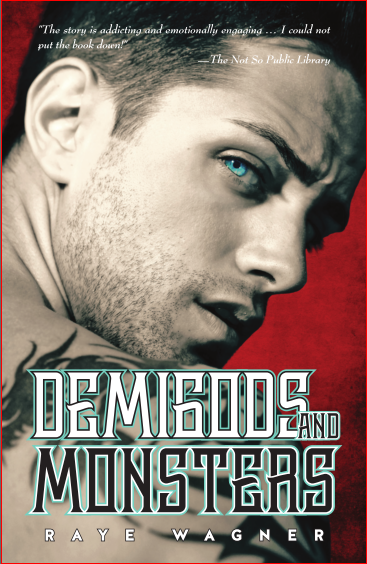 Cover Reveal: Demigods and Monsters (Sphinx #2) by Raye Wagner! 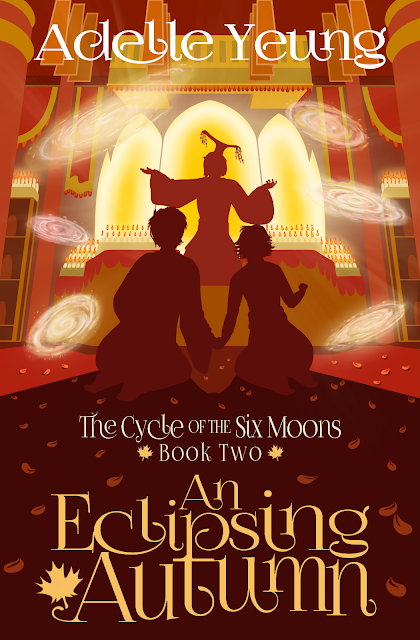 Review Copies Available: The Twistedly True Guardian Tale (Ruby Hood Series #2) by Stephanie Greenhalgh! Review Copies Available: Angel in Training by C.L. Coffey! Book Blitz Sign Up: The Witchling Apprentice by B. Kristin McMichael! Blog Tour Kick-Off: Girl of Myth and Legend by Giselle Simlett! Book Blitz Sign Up: Landry in Like (Landry's True Colors #3) by Krysten Lindsay Hager! 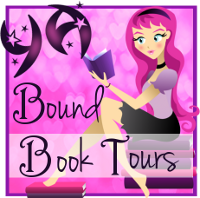 Blog Tour Schedule: Conspiracy Boy (Angel Academy #2) by Cecily White! 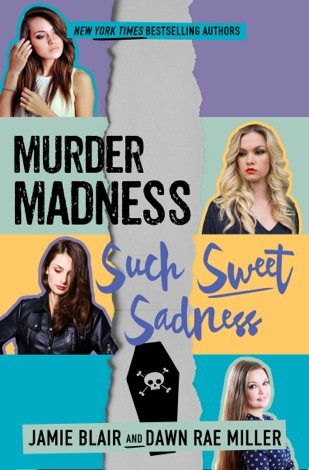 Blog Tour Kick-Off: Curses & Ash by Tiffany Daune! 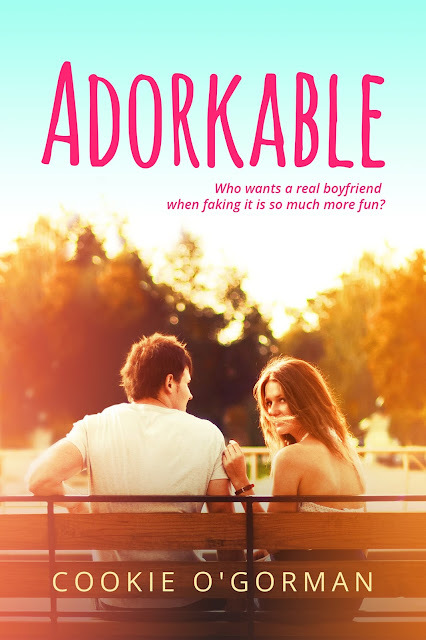 Book Blitz Sign Up: The Trouble with Family by Heather Hobbs! 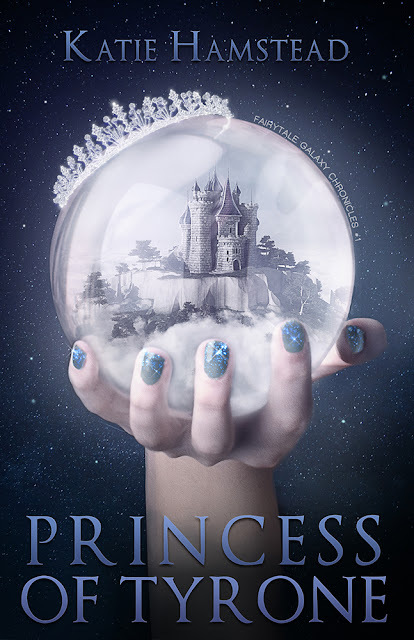 Cover Reveal: Princess of Tyrone by Katie Hamstead! Blog Tour Kick-Off: In Place of Never by Julie Anne Lindsey! 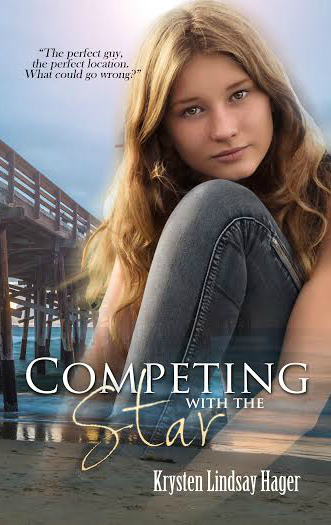 Blog Tour Kick-Off: The Coupling (The Letting #2) by Cathrine Goldstein! 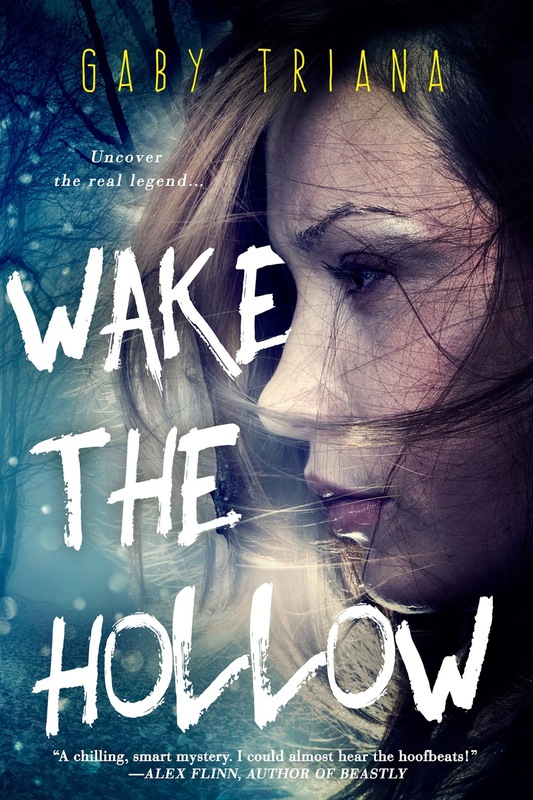 Review Copies Available: Slumber by Christy Sloat! Blog Tour Kick-Off: Until You Came Along by Kshitij! Blog Tour Kick-Off: The Girl and the Gargoyle by Pauline Gruber! 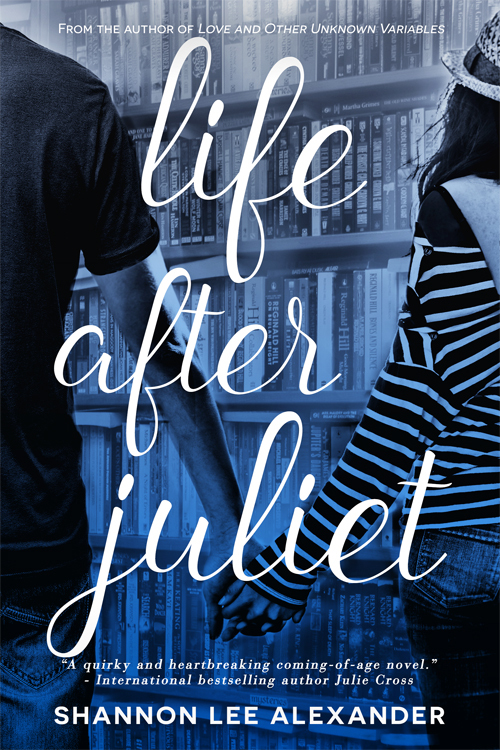 Cover Reveal: Life After Juliet by Shannon Lee Alexander!